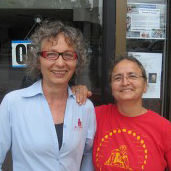 The “Sisters” — Lidia and Cynthia Pérez — were inspired by the South American custom of community gatherings known as Peñas to create something new within their community. Traditionally, Peñas are festivals where local artisans gather to share art, music, poetry, performances, and social commentary. 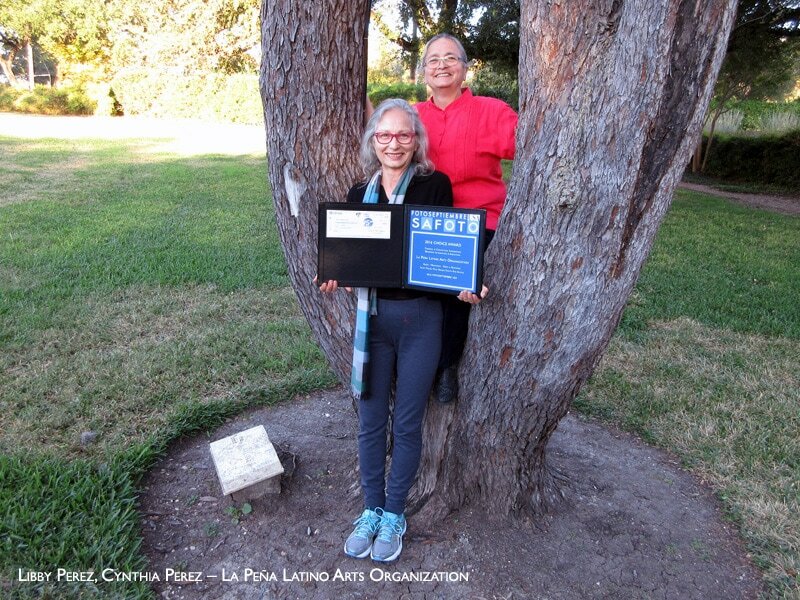 This concept led to the Sisters' creation of the La Peña gallery in 1981 and, along with its establishment, a desire to integrate the arts within the daily life of the community. 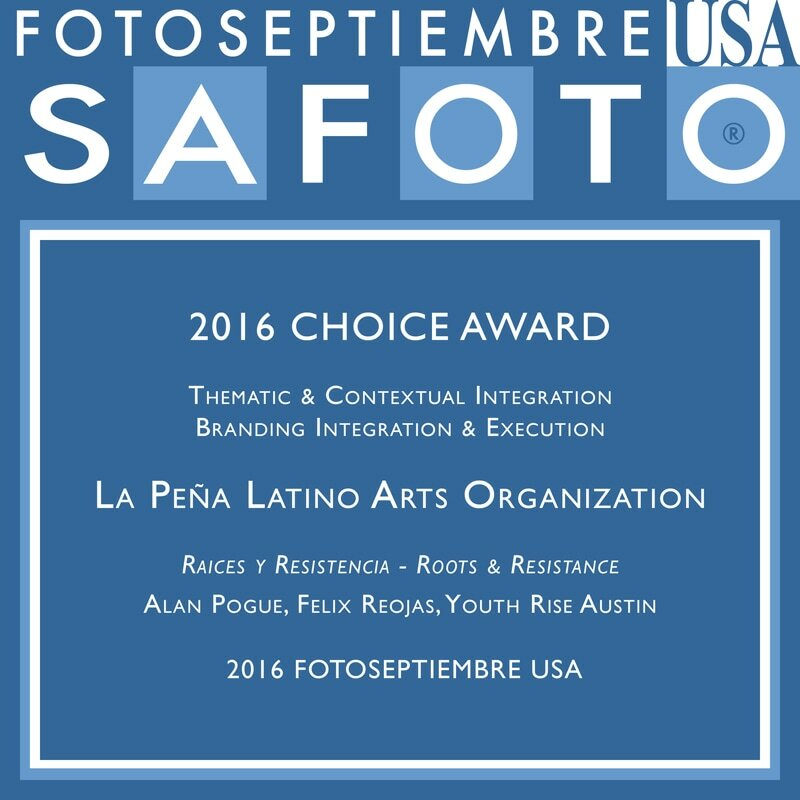 La Peña's mission is to support artistic development, to provide exposure to emerging local visual artists, musicians, poets and other performing artists, and to offer Austin residents the full spectrum of traditional and contemporary Latino art. La Peña has become a cornerstone of cultural life in central Texas. There are many exhibits throughout the year that feature local artisans and school children, but it is the annual Toma Mi Corazón Exhibit that brings in dozens of pieces of art that are all auctioned in order to help fund the exhibits and community outreach programs. Visit the gallery Monday through Friday 8:00 AM – 5:00 PM, or on Saturday 8:00 AM – 3:00 PM.